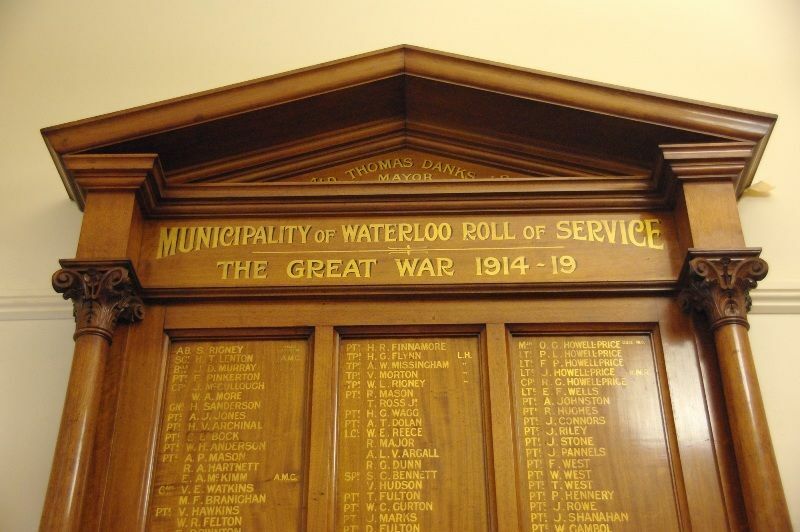 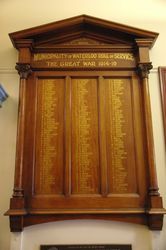 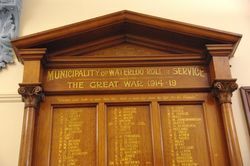 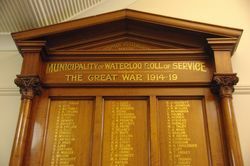 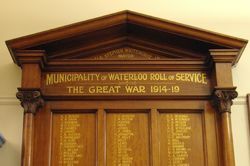 The Municipality of Waterloo Roll Of Service consists of four honour boards commemorating those from the district who served in World War One. 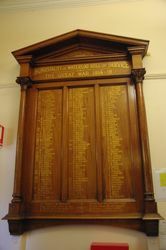 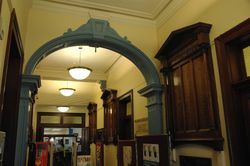 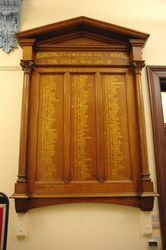 Each of the honour boards carries the name of the Mayor who was in office at the time. 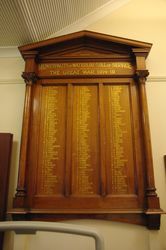 ALD CHARLES JOSEPH LENTON J.P.